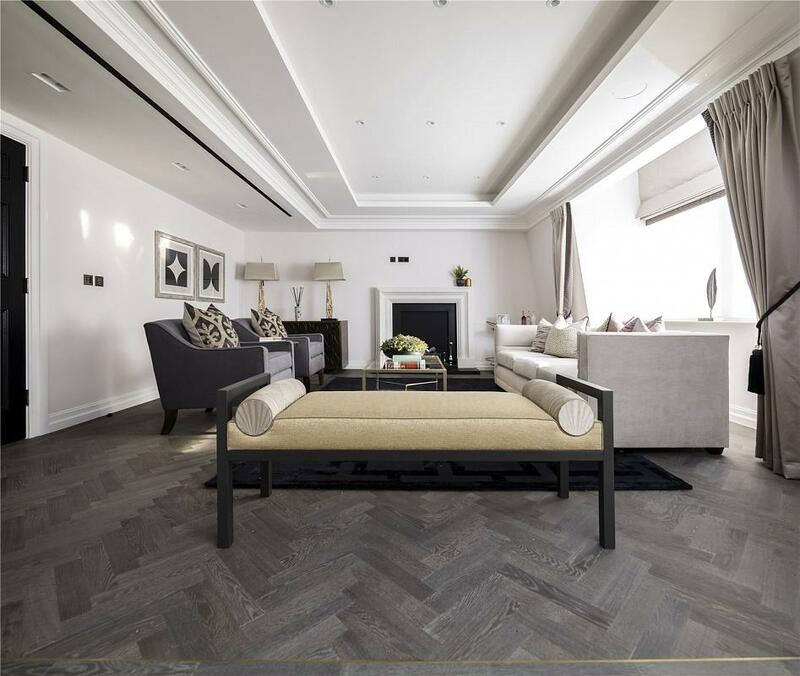 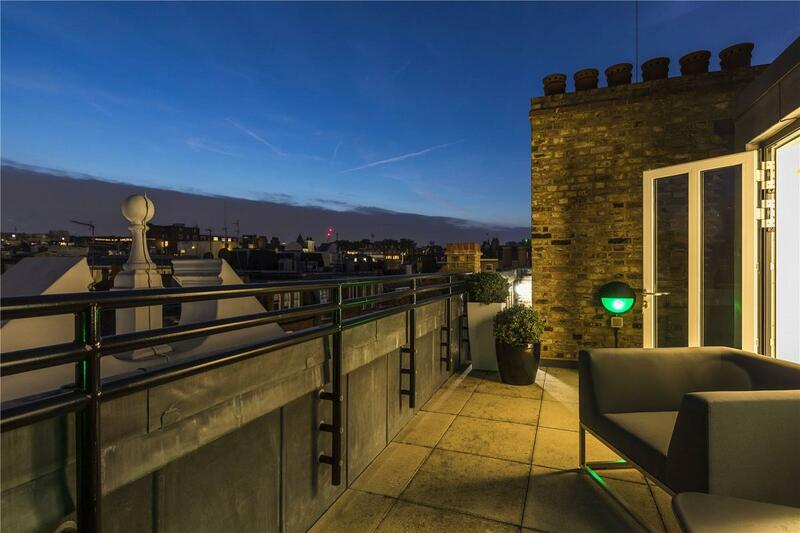 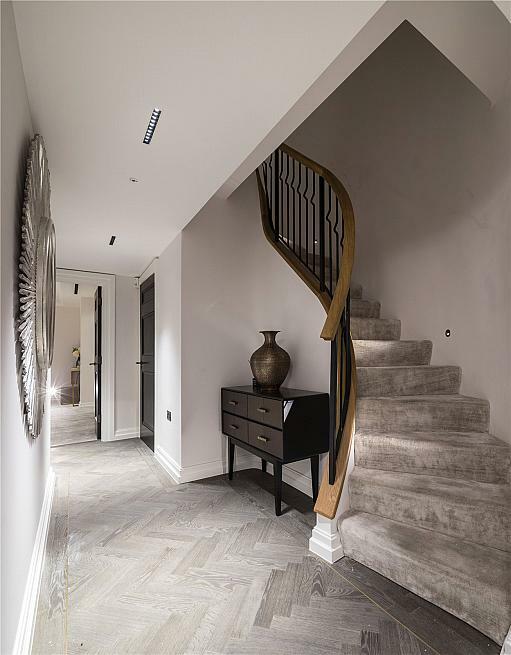 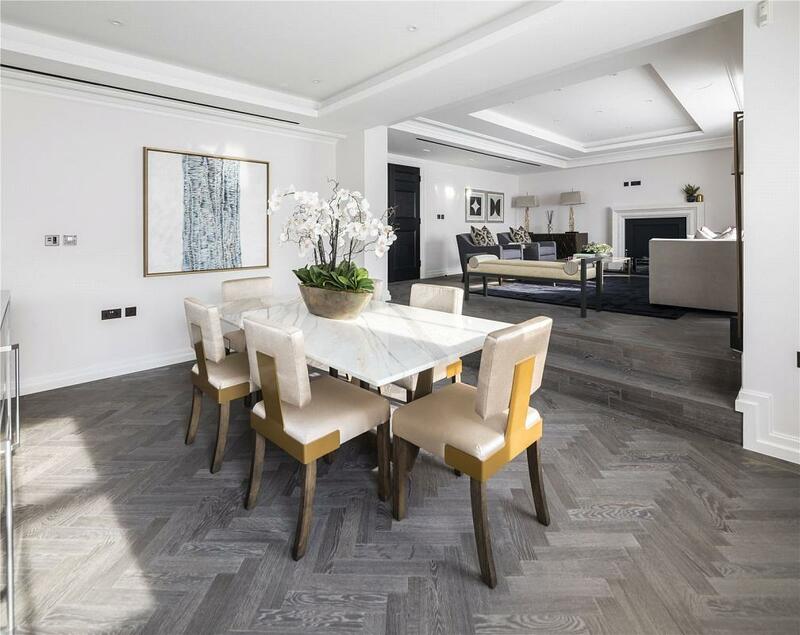 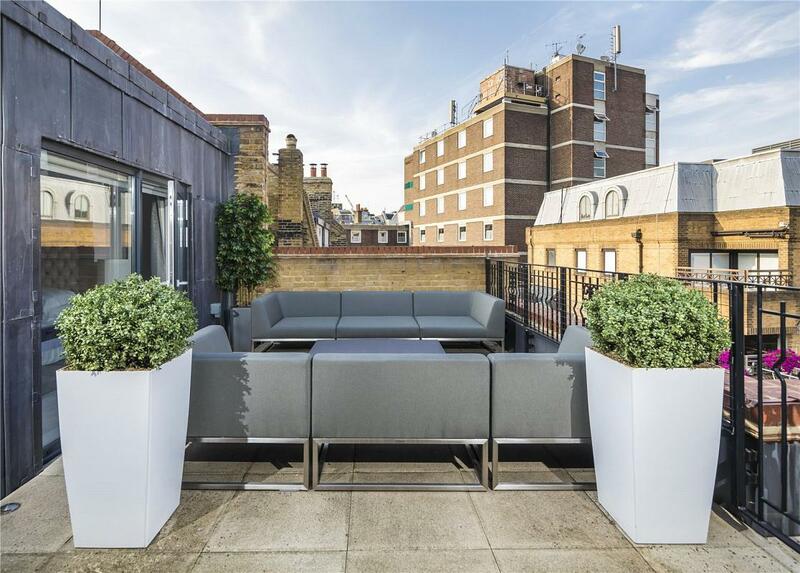 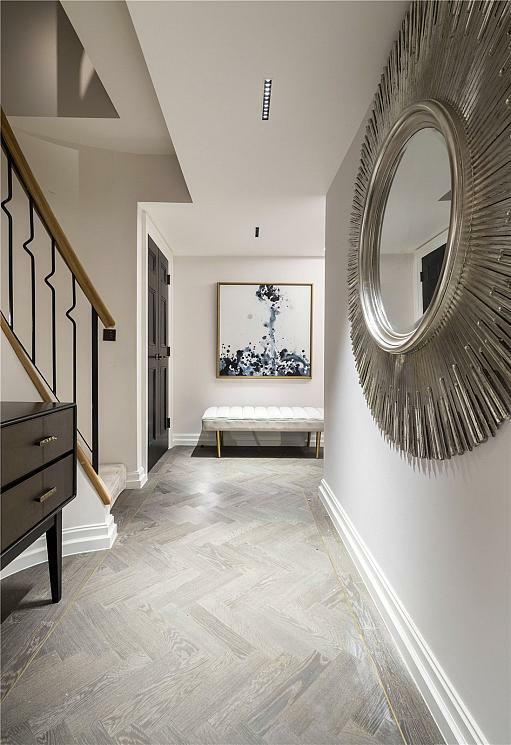 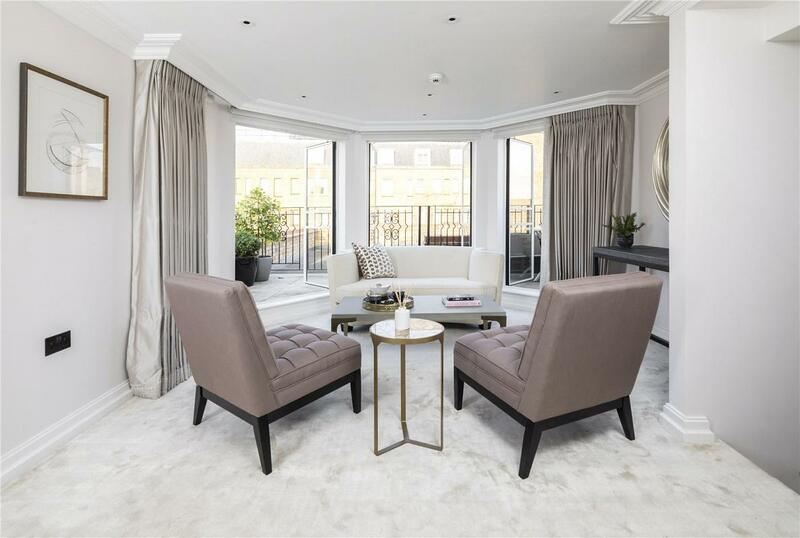 4 Queen Street is a development of two adjoining period buildings providing six spacious three-bedroomed apartments in the heart of the historic and picturesque Mayfair conservation area. 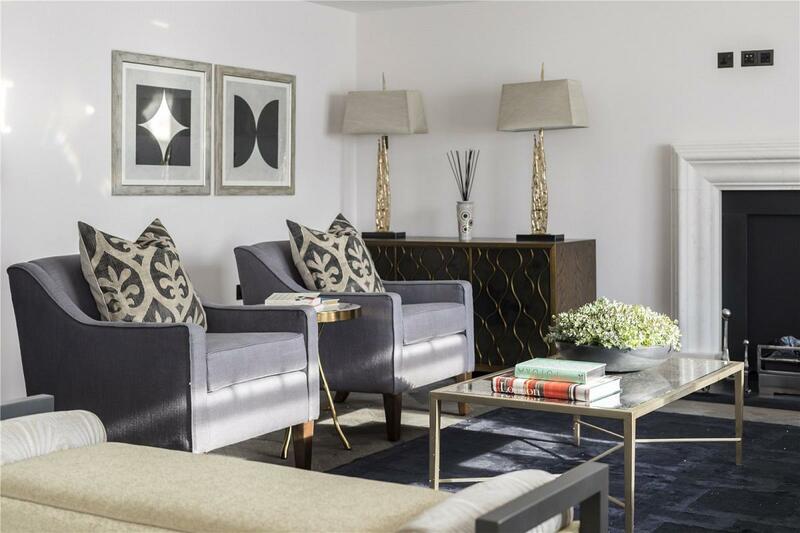 The apartments, newly created behind the original façades, provide contemporary living in an historic setting. 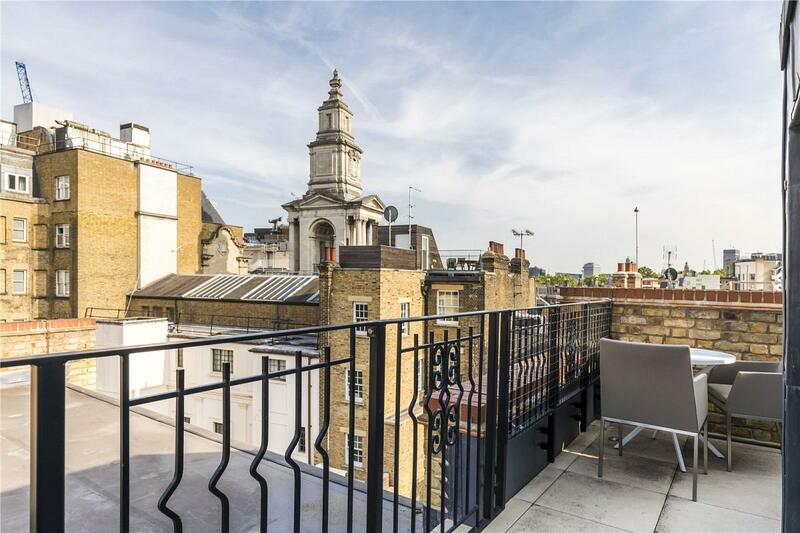 An elegant duplex penthouse of 1,939 square feet with great natural light and 3 good sized roof terraces at both levels. 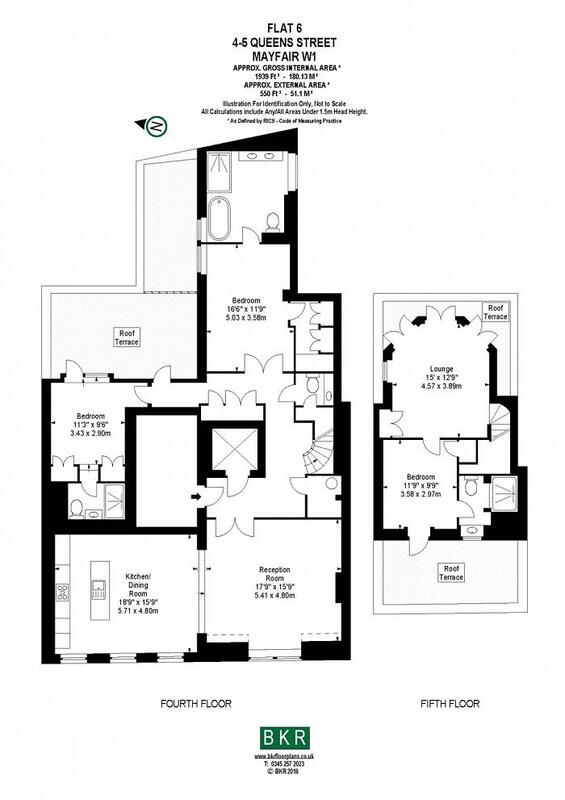 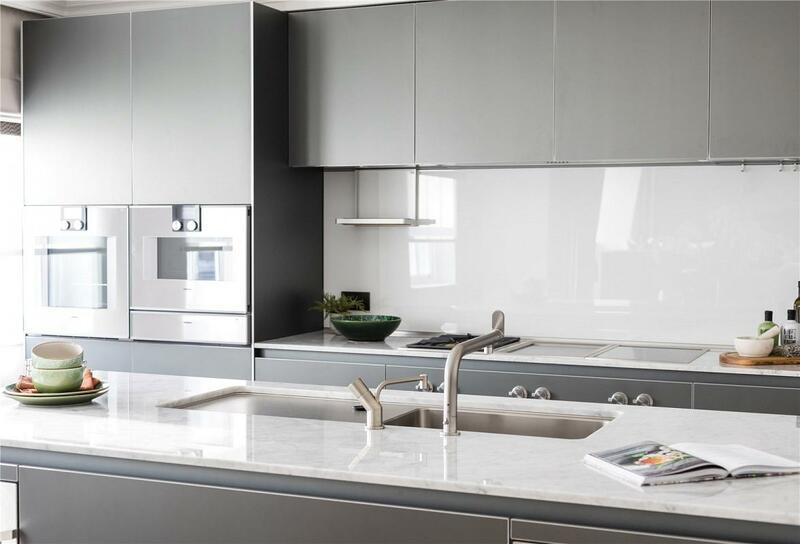 With an open plan Bulthaup Kitchen and large reception room perfect for entertaining. 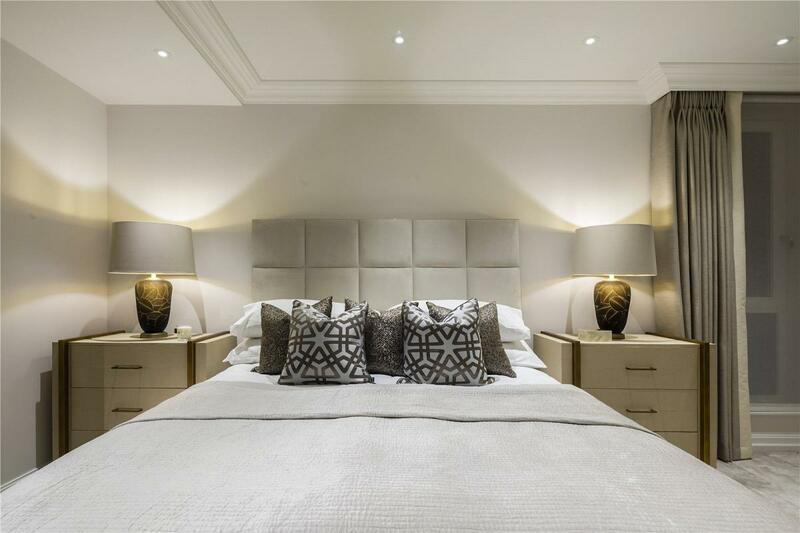 All bedrooms have generous en-suite bathrooms with the primary guest suite having its own private morning room leading to a roof terrace. 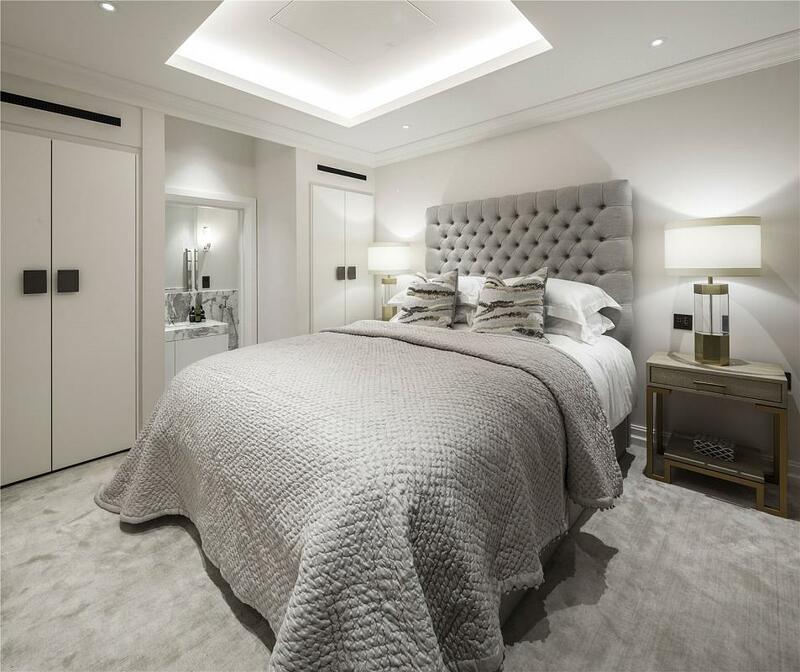 Queen Street is situated in the heart of Mayfair on an attractive one way street connecting Curzon Street and Charles Street. 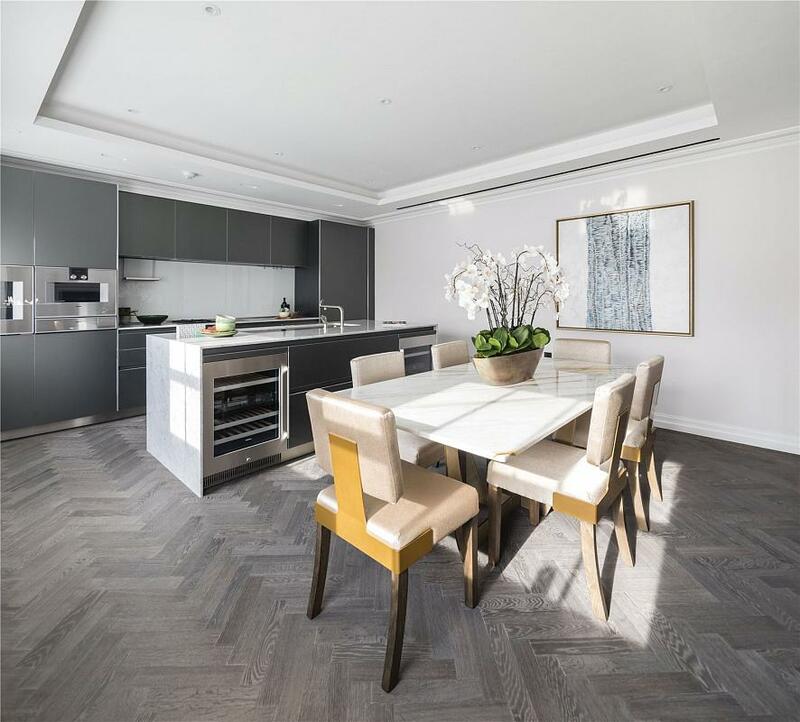 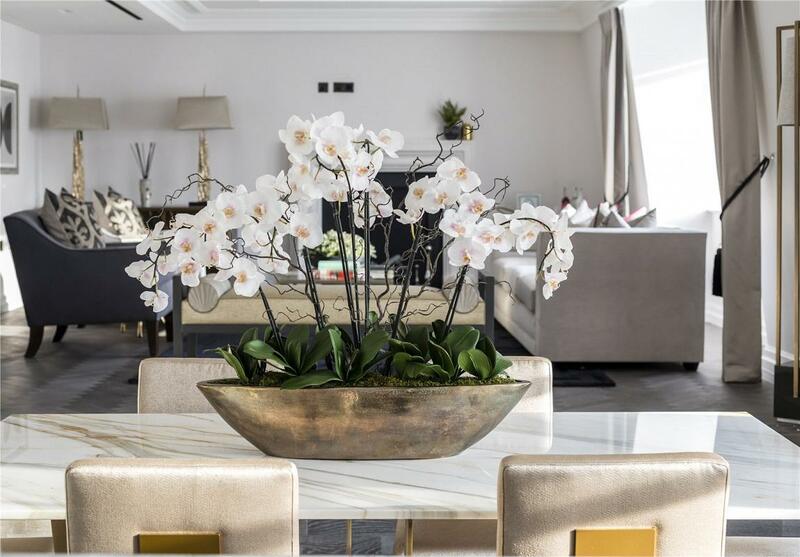 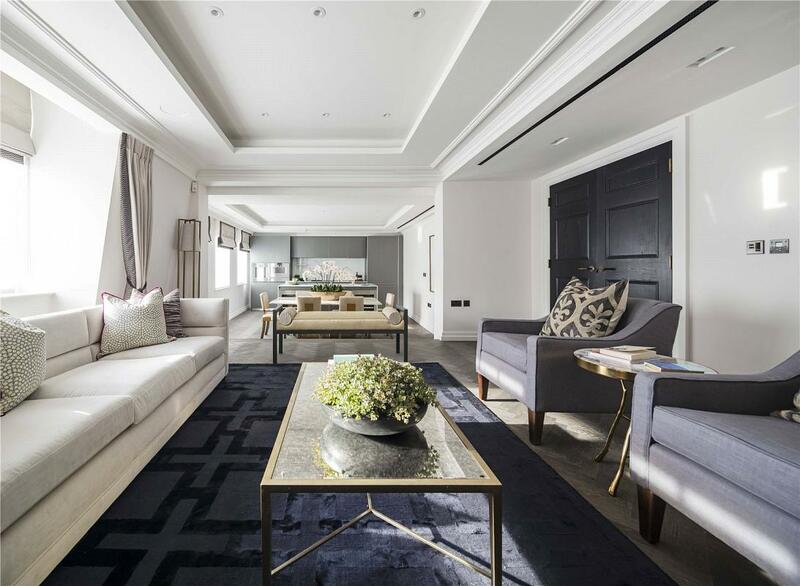 Moments from Berkeley Square, Grosvenor Square and the wide open green spaces of Hyde Park, Green Park and St. James s Park, Queen Street truly has all that Mayfair offers on its doorstep. 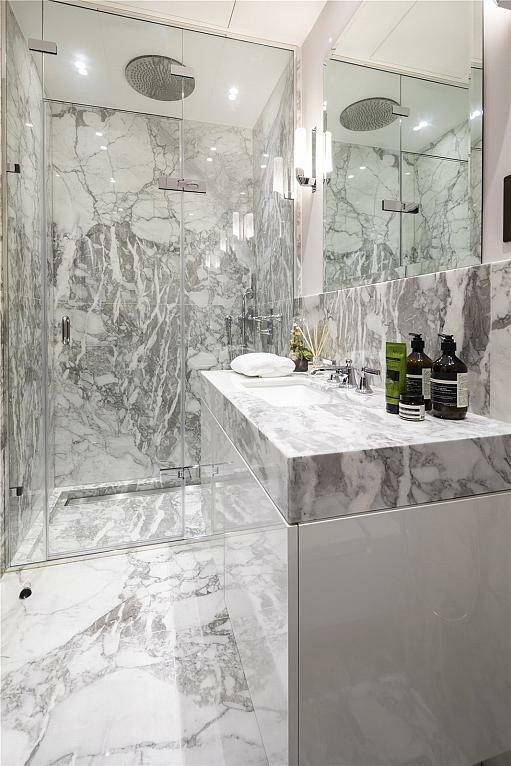 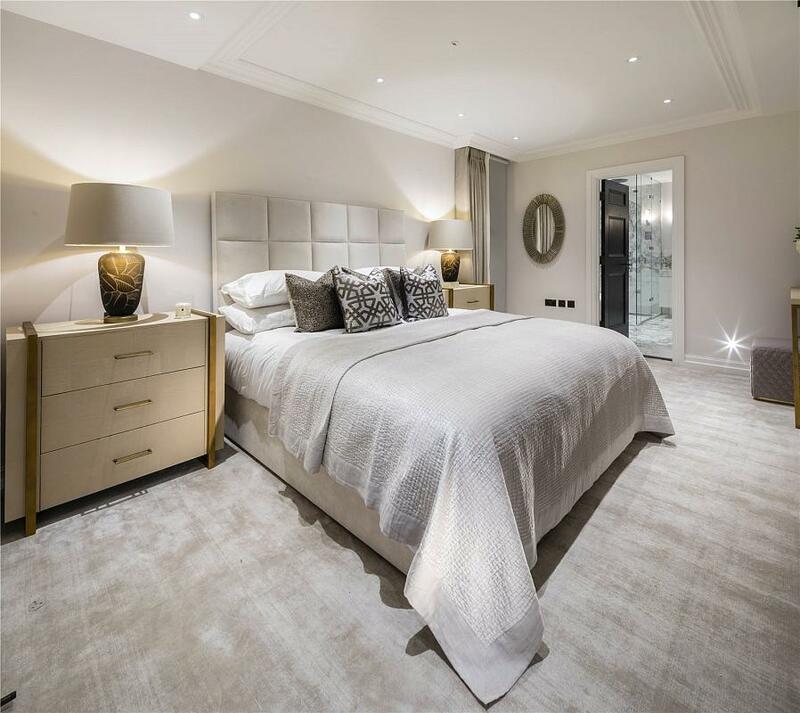 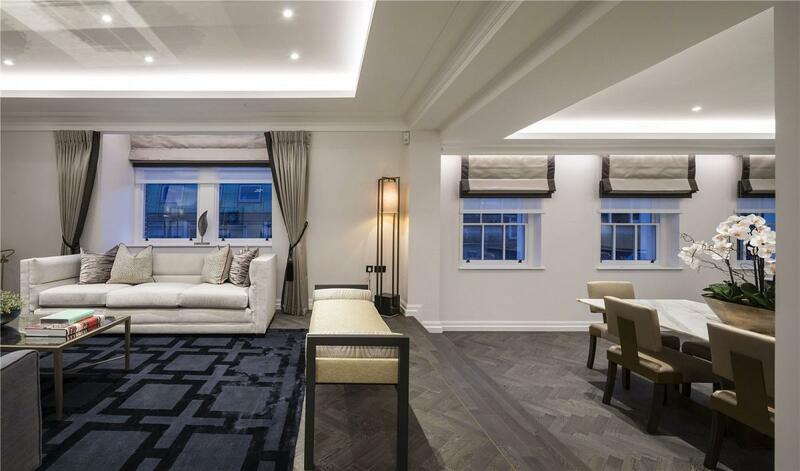 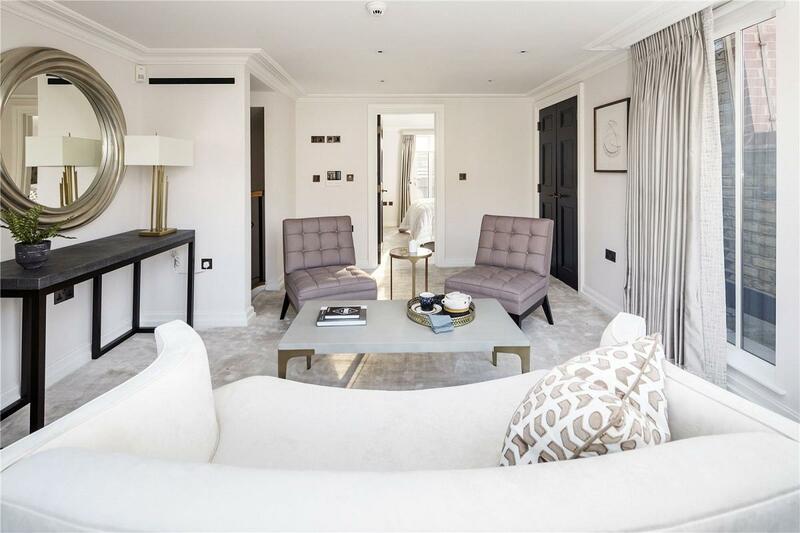 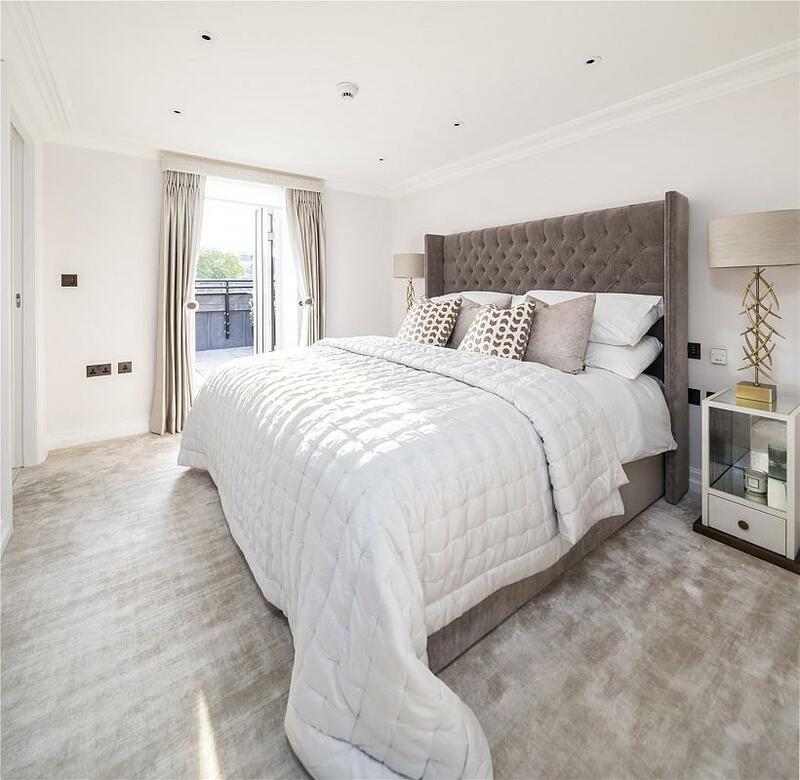 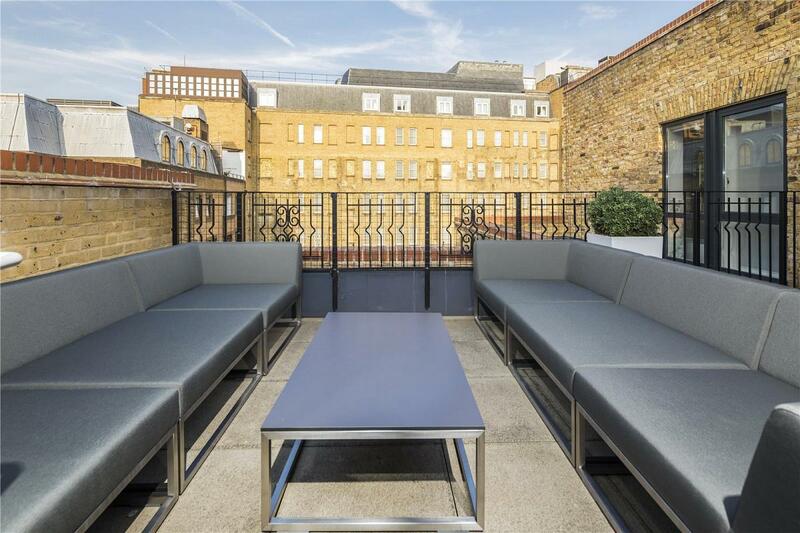 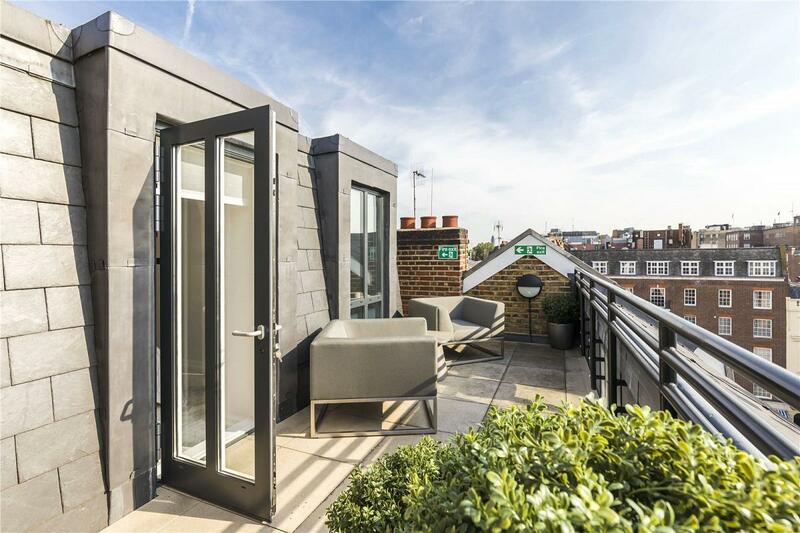 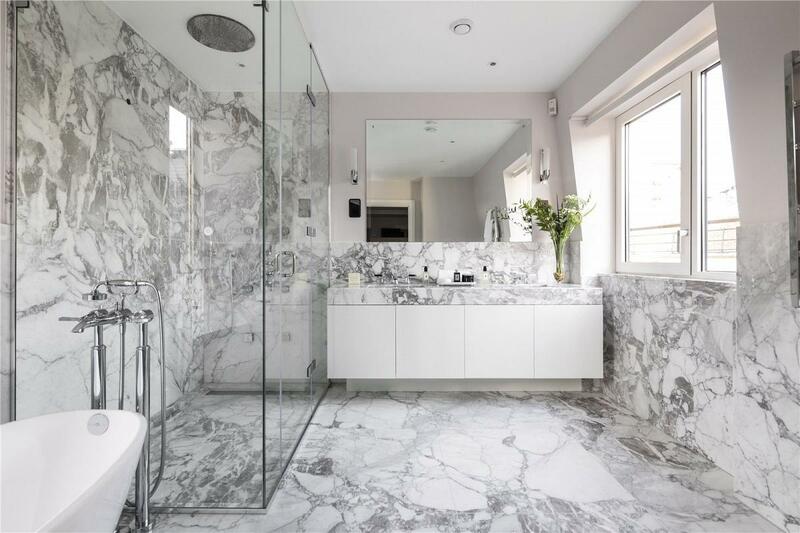 "Immaculate Three Bedroom Modern Apartment in Mayfair Village"